Burrows&Bird's Autumn 2017 small-group trip will take place from 21 to 31 October. We'll follow our well-loved Classic Persia route, taking in the hip cafes, art galleries, museums and palaces of Tehran, followed by the historical treasures of Persepolis and Pasargadae. In Shiraz we'll watch a kaleidoscope of light stream onto the patterned tiles of the Pink Mosque, while in Yazd we'll see the fascinating desert sites of the Zoroastrians. In Esfahan we'll see a building so beautiful it's been known to move visitors to tears. We'll stay overnight in a 500-year-old Silk Road caravanserai in the desert, and we'll end our trip sipping rose water in the delightful Old City of Kashan. On our journey, we'll be meeting a lively cast of locals, which may include artists, architects, astronomers, historians and grandmother chefs who will give you a deeper understanding of the personality of both ancient and modern Iran. 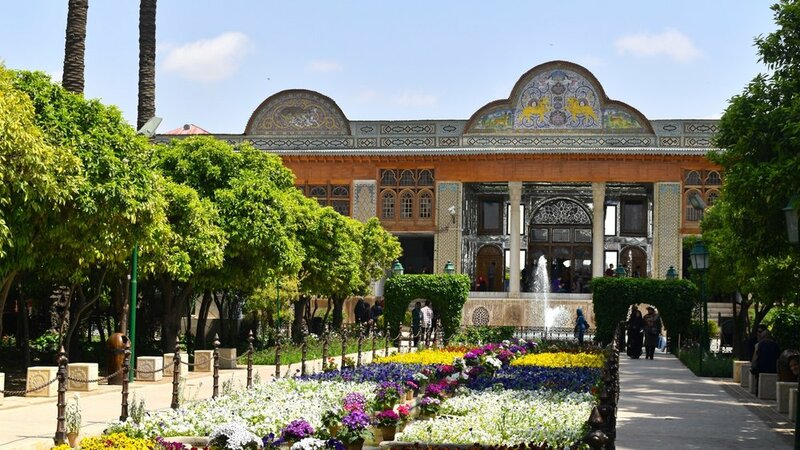 Looking ahead, the Burrows&Bird Spring 2019 trip will be a more luxurious journey, themed around the Persia's exquisite gardens. Plant-lovers, please drop us a note for more information.